Have fun outdoors this summer and make some great memories with your family at Oregon State Parks. 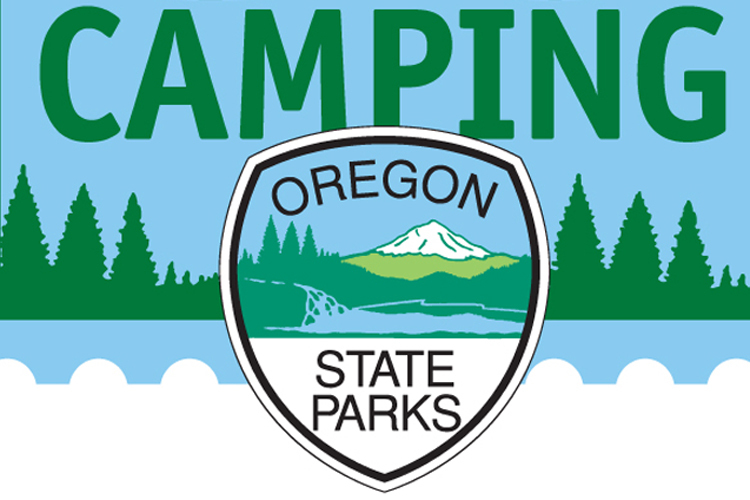 Oregon Parks and Recreation Department brings you Let’s Go Camping! It is a fun-filled weekend camping adventure for families that are new to camping. For families without equipment; a tent, sleeping bags, sleeping bag liners, mattress pads and use of a camp stove will be provided for the weekend at no extra cost. There will be plenty of fun activities for parents, children, grandparents, grandchildren and all camping novices. Campers can choose to arrive on Friday afternoon after 4pm or on Saturday morning when activities begin. Events end by noon on Sunday. This is a very secure event with ranger-led activities, staff member and trained volunteers on hand to assist you around the clock. These camping events have been very popular with single parents, families on a budget and seniors. Cost for the entire family is only $30 for the weekend. Preregistration and payment are required. To register and for further information call (888) 953-7677. Throughout the state there are 12 total weekend camping events scheduled at various state parks. Four parks on the Oregon coast are designated sites for the Lets Go Camping events on the following scheduled dates.